We are all eager to offer our children the best opportunity to develop their spatial awareness, physical aptitude, and imagination. 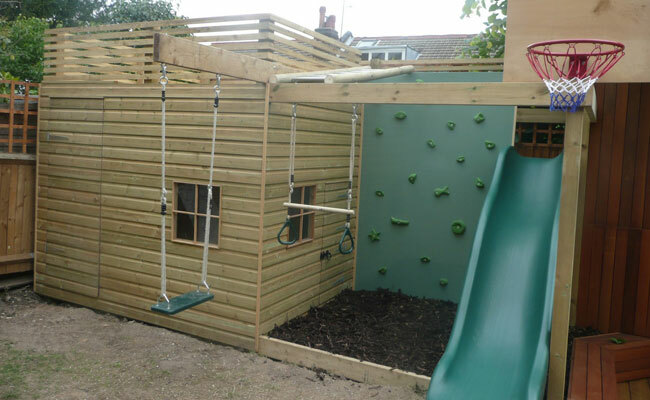 A bespoke play feature or tree house will offer them all of these. 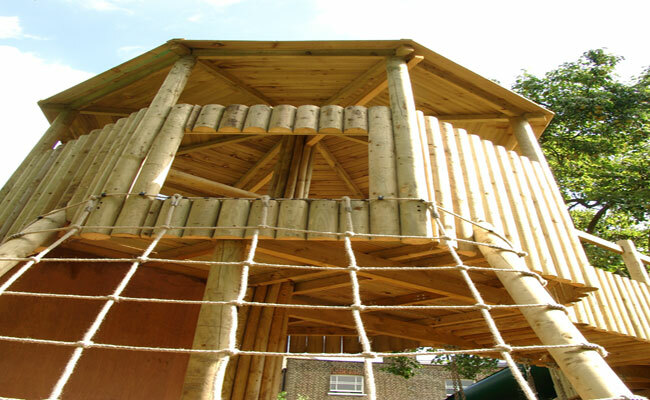 Built well, they can offer many years entertainment for all the family, and add another dimension to your family home.